Recently the United States Institute of Peace (USIP) funded a one year pilot project in 11 provinces throughout Afghanistan. The purpose of the program was to strengthen relationships between elders involved in traditional dispute resolution mechanisms and the local formal justice sector. To achieve this, USIP focused on three objectives: 1) Encourage written referrals between the formal and informal system to improve transparency and tracking; 2) Record the dispute to ensure sustainability and enforceability of decisions; and 3) Register the recorded decisions to formalize it. Take a look below to read a candid assessment of the challenges and lessons learned! Official referral and registration of decisions was often resisted by communities except in small civil cases because formal government participation or records were perceived to offer few tangible enforcement benefits and relatively high social, economic and security consequences. This was particularly true for family disputes (which were considered too private), criminal disputes (because they feared unwanted penal consequences for the criminal), and land cases (where they feared it might lead to land grabbing, bribes or taxes). Recording decisions independent of the local government– keeping a copy of how and what was decided with the disputants or the community – was less controversial for civil and land cases, although still resisted for family and criminal cases. Linking formal and informal justice depended highly on broader political, institutional, and social dynamics within each community. The variance in these dynamics challenges the notion that any single model of intervention can be universally applied throughout Afghanistan. A USIP assessment also found a number of dispute resolution bodies created at a local level by non-governmental organizations and international donors. 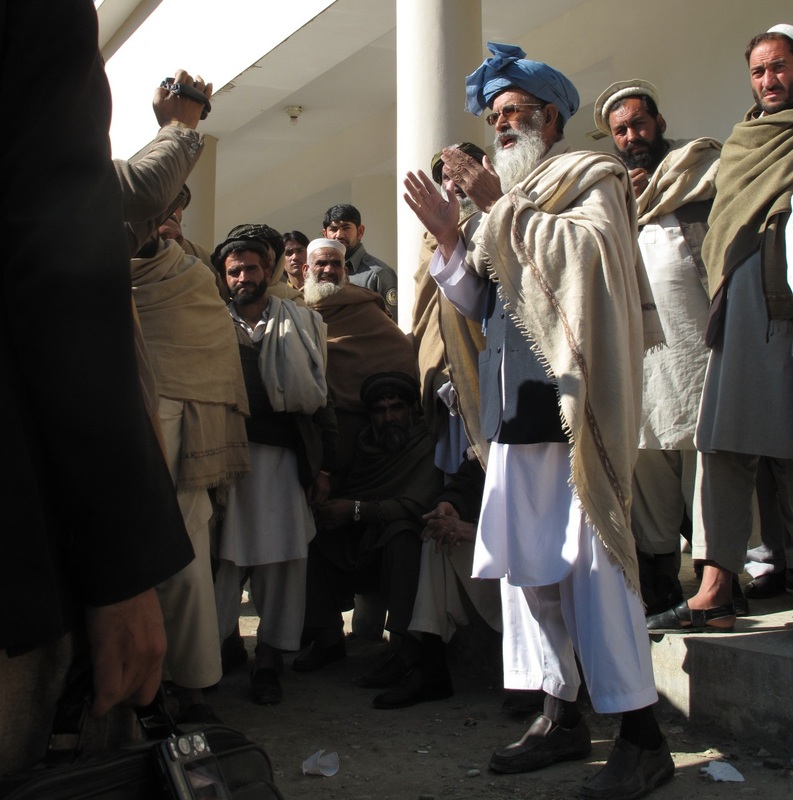 Even if the USIP pilot projects successfully changed patterns of registration or referrals, they represented only one small slice of the dispute resolution mechanisms in the given community, diluting the overall impact. In some areas, particular political parties or tribal groups (some with significant military power) hold a disproportionate influence (if not outright monopoly) on informal justice. Residents have little option but to go to the informal justice body with members who hold the most power in their area and to abide by their decisions, regardless of whether they deem them to be fair or legal. In these districts, there may be a greater likelihood that disputes will be relitigated at a later period when the power dynamics shift. This ‘temporal forum shopping’ are prevalent throughout Afghanistan. There must be a rigorous analysis of the local political dynamics. This community analysis should not only assess whether a linkages project is likely to be beneficial but also, based on the local customs and political situation, which particular mechanisms are appropriate. Interim mechanisms should be established to continue this monitoring and assessment throughout, so that programming is iterative and responsive to shifting demands with a clear definition and maintenance of objectives. Where engagement with the informal sector is envisaged, the programming should be clearer at the outset about the primary motivation. The pilot projects, as well as others that engage on informal justice, pursue multiple goals including expanding governance and stabilization, improving access and quality of justice, reducing rights violations, reducing local conflict drivers. Without a clear prioritization of these goals, these programs ran the risk of sacrificing core objectives unintentionally as local conditions forced ground staff to make trade-offs. The lack of a clear designation of goals also made it difficult to judge the success of projects. The current political trends in Afghanistan seem to make it more likely than not that the local context in many communities will not be receptive to externally-driven linkages projects in the near future. In addition, these mechanisms may be even more subject to capture by local powerbrokers than before. A longer term challenge for linkages projects is the lack of clarity over the relationship between the formal and informal system. The dominant but still legally undefined role of the informal justice sector makes it difficult for linkages projects to gain traction. In practice, most disputants did not value local government officials’ recognition of their case resolution and communities did not view formal registration as likely to guarantee sustainability or enforceability. The government also did not have the credibility or capacity to enforce decisions in many areas and so offered no added protection value. Moreover, for certain types of cases, formal registration would bring with it significant adverse financial, penal, or social repercussions. To read more from this report, click here. 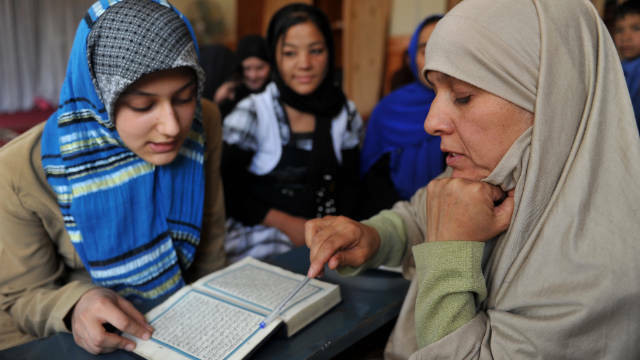 This entry was posted on April 26, 2013 by Christina in General, Informal Justice Systems, Reports and tagged Afghanistan, Dispute resolution, Formal Justice, Informal Justice.